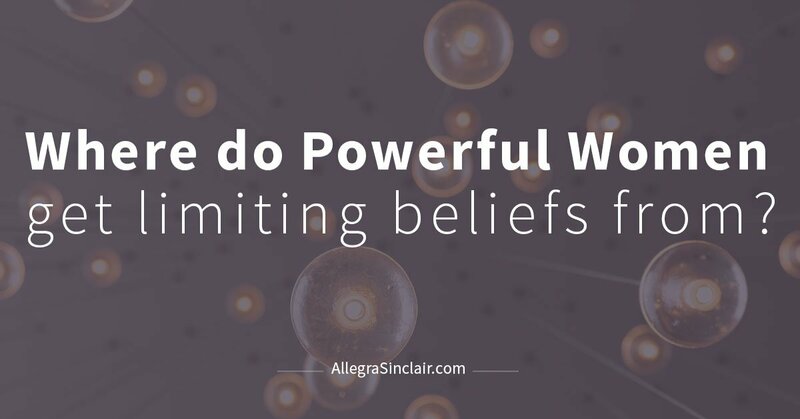 Where do Powerful Women Get Limiting Beliefs From? 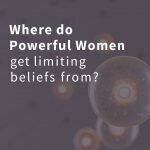 Wait, powerful women have limiting beliefs?! 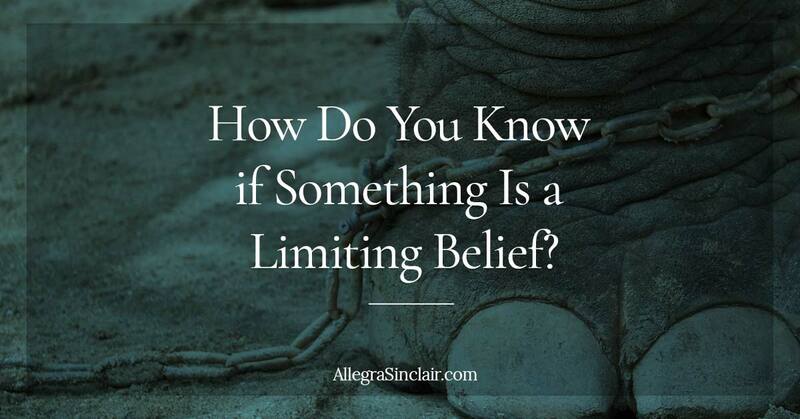 Where do limiting beliefs come from? If you’ve ever had thoughts like the ones above, then you’ve dealt with limiting beliefs. 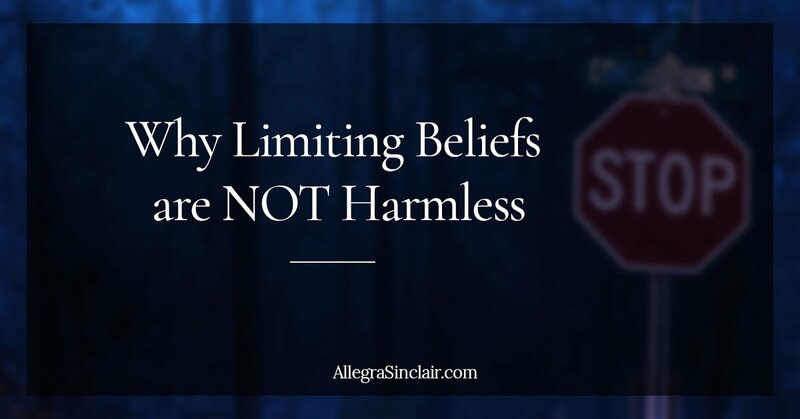 Limiting beliefs are the thoughts that hold you back from going after your career goals and prevent you from creating a life you love. This is a bad news-good news situation. 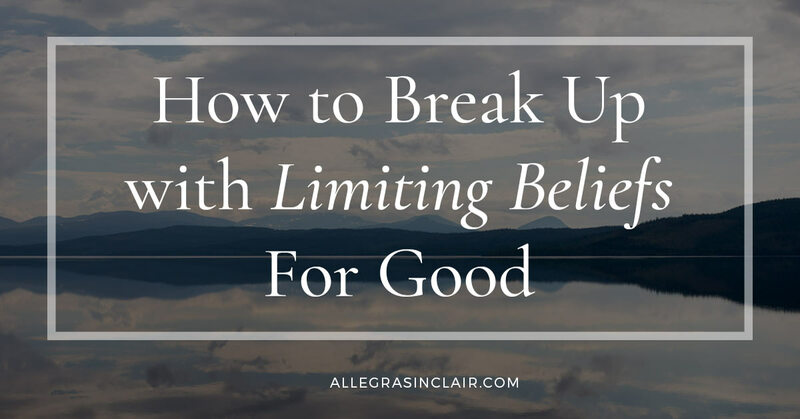 Limiting beliefs can come from unkind (and untrue) opinions from other people. Maybe it was that 4th grade teacher who told you that you were a terrible writer, or the neighborhood bully who called you worthless as a child, or a friend who constantly questions and judges how you live your life. Too many women make the mistake of believing that what they’re told about themselves is true. They don’t examine the truth of the words that were said or the credibility of the speaker. This can cause you to carry around beliefs about your abilities that simply aren’t true. Everyone feels insecure and doubts their own abilities at some point in their lives. Powerful women are not exempt from these doubts. Maybe you weren’t picked to work on a marketing project you were really interested in so you assumed that your ideas were terrible. Maybe you applied to be a speaker at an upcoming conference and weren’t chosen. During times of self-doubt, it’s important to remember that other people’s decisions are not a reflection of you. There are many reasons you may have missed out on the opportunity to work on a project or speak at a seminar that have nothing to do with you. Maybe you weren’t meant to work on that project because a better project is waiting for you. Maybe it will work out better that you weren’t chosen to speak because you have a family obligation on the same date that you’d rather attend. Your assumption of the situation creates a limiting belief that will prevent you from reaching out to them in the future. So you listen to that negative recording and choose not to try connecting with any other attendees. This limiting belief makes you miss the chance to build some great professional relationships. Learning how to change your mental soundtrack is essential if you want to reach the next level in your career. When your inner conversation includes limiting beliefs, stop and consider if they’re really true or if they’re simply lies that you’ve accepted as truth. Learn how to end limiting beliefs when you download your bonus workbook. This FREE workbook gives you action steps to change your mind and improve your life and career.